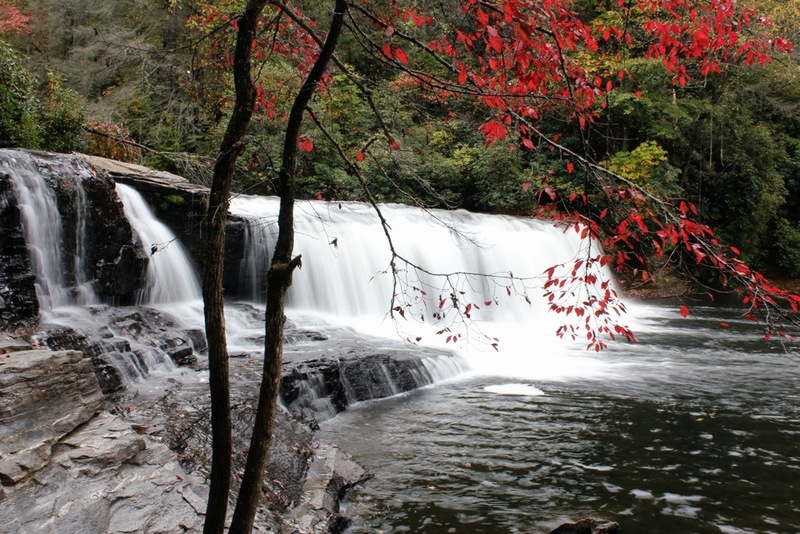 Graveyard Fields – Reopened and Improved! Graveyard Fields has now been reopened after being closed for several months for some much needed “upgrades”. This is an extremely popular Blue Ridge Parkway destination, and just wasn’t designed for the amount of traffic it has become accustomed to in recent years. While I was in the area in mid July, I stopped by to see the changes for myself. 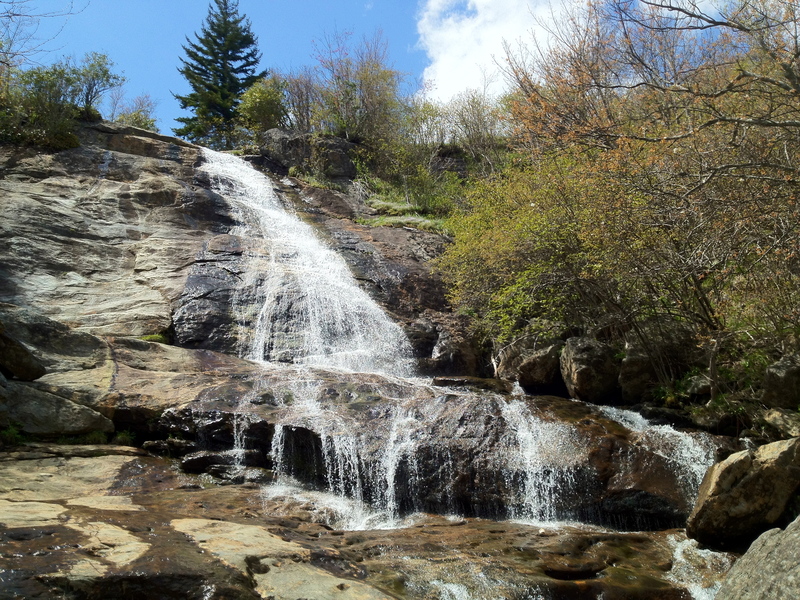 Author waterfallshikerPosted on July 16, 2014 July 16, 2014 Categories Blue Ridge Parkway (BRP), Hiking, North Carolina, Second Falls, VideosTags Blue Ridge Parkway, Graveyard Fields, Second FallsLeave a comment on Graveyard Fields – Reopened and Improved! 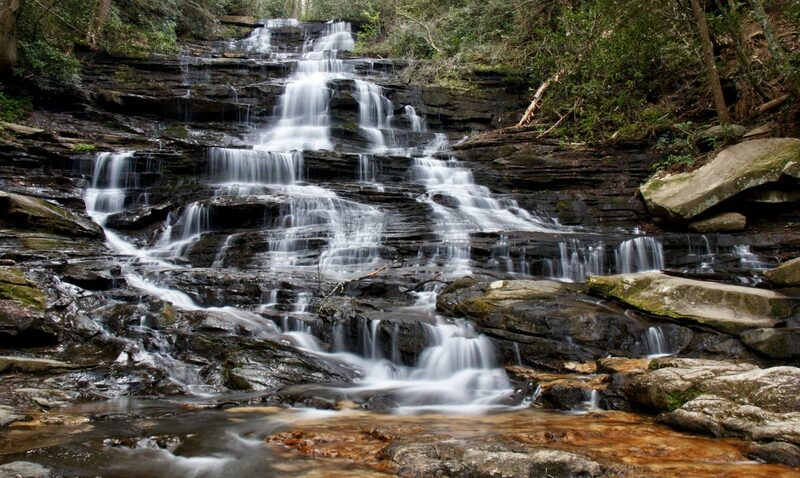 Waterfall Daytrip – Graveyard Fields, Looking Glass Falls, Moore Cove Falls, and Sliding Rock! 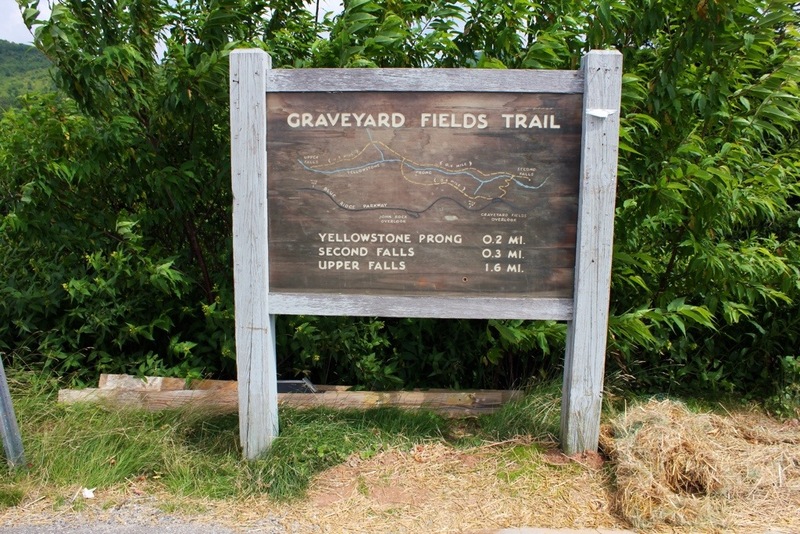 One of the most popular and one of my favorite Blue Ridge Parkway hiking destinations has to be at milepost 418, Graveyard Fields. Graveyard Fields gets its name from a long time ago when the trees and stumps resembled gravestones in a graveyard. This was all swept away in 1925 by a huge fire. Author waterfallshikerPosted on April 30, 2012 March 4, 2014 Categories Blue Ridge Parkway (BRP), Hiking, Looking Glass Falls, Moore Cove Falls, Mountains To Sea Trail, Second Falls, Upper FallsTags Blue Ridge Parkway2 Comments on Waterfall Daytrip – Graveyard Fields, Looking Glass Falls, Moore Cove Falls, and Sliding Rock!